A fresh and delicious way to kick off the morning. High in fibre and iron, it's a nutritious start to any celebration day. Place a third of the chopped fruit in the base of each of 4 large glasses or parfait dishes. 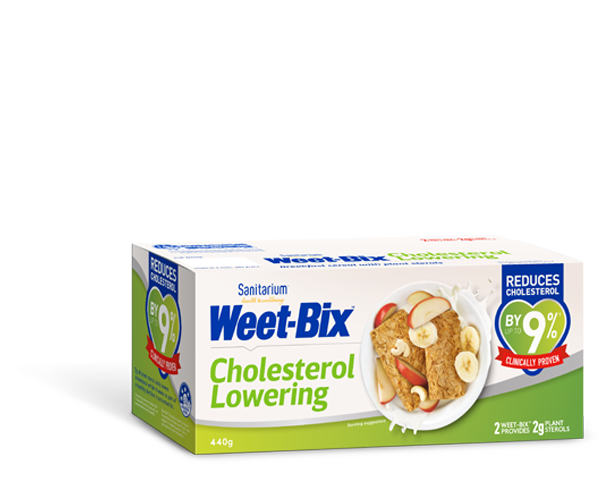 Roughly break a Weet-Bix over the fruit in each glass – doesn’t have to be perfect. Top with a layer of sliced banana then a layer of natural yoghurt. Keep going and repeat layers. Top with the remaining chopped fruit. Drizzle with honey and sprinkle with slivered almonds. Chill the glass or bowl for just 10 minutes in your freezer before adding the ingredients, it’ll keep your parfait cold for longer.